Can you even imagine a time when you deliberately get rid of your WiFi service? Probably not! But right now, there are many companies that are taking the same step to gain access to the 5G network. And guess what? Audi is one of those companies! Even though WiFi service has become an integral part of our day-to-day life where the majority of our time is spent online or on devices that are connected to the internet, there are still some obstacles in the way, especially for some major companies. The leading names from different industry verticals require connections on which they can rely for the long run. It is one of the main reasons why some organizations and businesses are looking forward to trying out a new method to get themselves connected. This is the part where 5G comes into the picture. Although, there are few places where the mobile internet is faster in comparison to WiFi. But switching to the 5G connection will even make the current speed faster, for instance, companies with 5G can have better network connectivity for their equipment and employees than before. It was earlier revealed by the MIT Technology Review that Audi is indeed testing out the 5G technology for its robots. And it has also been stated that if everything with the tests goes well, in the coming year, Audi will be replacing its WiFi networks with that of 5G. Apart from the fact that other companies like Volkswagen, Daimler, and even BMW are inclined toward the 5G services, this also includes the names of organizations from manufacturing, oil and gas companies. For these companies, private 5G networks will turn out to be an excellent opportunity to achieve their business objectives. Whereas, on the other hand, network operators have even started deploying 5G services in the U.S., and by the year 2020, it is expected to be available to the majority of the population. 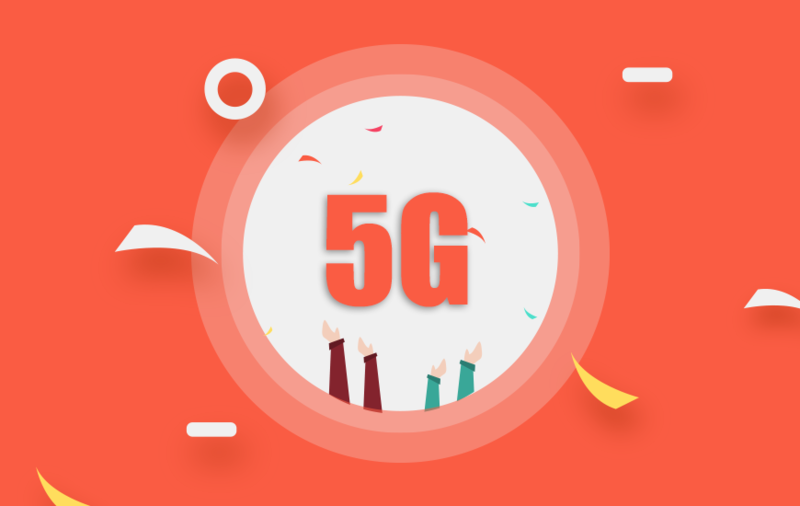 In addition to that, the world’s very first commercial 5G network is reported to be deployed in South Korea this Saturday by three significant telecommunications providers - SK Telecom, KT and LG Uplus.